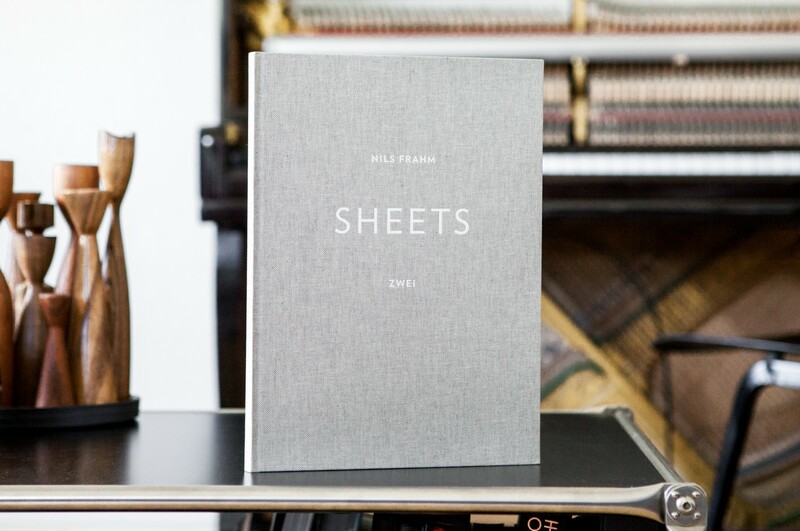 SHEETS ZWEI is the second in a series of bespoke art music books, containing the sheet music to ten of Nils Frahm’s piano pieces. Featured artwork by his father Klaus Frahm comes from a series of barns and abandoned buildings taken in Portugal during Nils’ childhood. The deluxe artefact also includes some simple ideas to transform any piano into an Una Corda, the piano commissioned by Nils from master piano builder, David Klavins. SHEETS ZWEI is being distributed exclusively by Faber Music and will be available in good music shops worldwide.